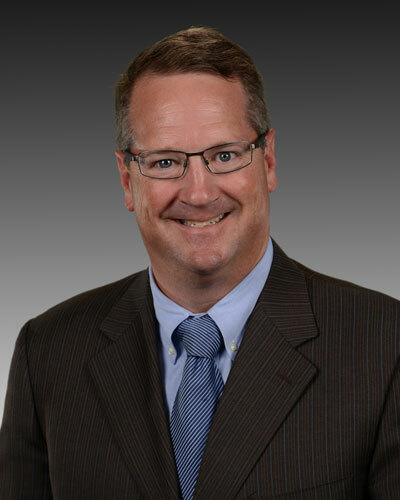 Attorney Michael Bowser was named a “Board Certified DUI Defense Specialist”* by the National College for DUI Defense in March 2010. The DUI lawyer specialization certification is accredited by the American Bar Association and follows successful completion of the Board Certification process. The certification process includes passing a written examination administered by the Regents of the National College for DUI Defense on various topics including constitutional law, breath and blood alcohol testing, alcohol absorption and elimination physiology, field sobriety testing, and professional ethics. Applicants for the DUI lawyer specialization certification must also draft and argue an appellate brief before a panel of Regents from the National College for DUI Defense. Applicants for Board Certification must first demonstrate prior DUI defense trial experience to include sixty contested DUI defense matters within the three years prior to examination and submit several judicial and attorney recommendations. The membership of the National College for DUI Defense exceeds nine hundred members nationwide. Only forty-two members have achieved the special designation of Board Certification as of March 2010. And as of March 2010, Attorney Bowser is one of only three DUI lawyers in MA board certified as a DUI Defense Specialist*, and one of only two such DUI lawyers in NH. *Pursuant to New Hampshire Rules of Professional Conduct 7.4 this Board Certification as a DUI Defense Specialist by the National College for DUI Defense is accredited by the American Bar Association. *Pursuant to Massachusetts Rules of Professional Conduct 7.4 this Board Certification as a DUI Defense Specialist is accredited by the American Bar Association and awarded by the National College for DUI Defense, Inc., a private organization whose standards for certification are not regulated by the Commonwealth of Massachusetts.